I am a self-proclaimed planner lover. It's something that brings me joy and yes, I know that makes me a total nerd and I totally own that lol. There's just something about starting out my week knowing exactly what I have going on that just helps me to feel calm and collected. And then add in some cute stickers and fun pens and I'm officially in my happy place! Some of you have reached out and asked about my favorite planner goodies so I thought I would share them on here. If you aren't a paper-planner person, then this post probably isn't for you but you should stay around because something might catch your eye. :) Maybe I'll convert you to love my paper-planning ways! A question I get asked a lot is what kind of planner I use. 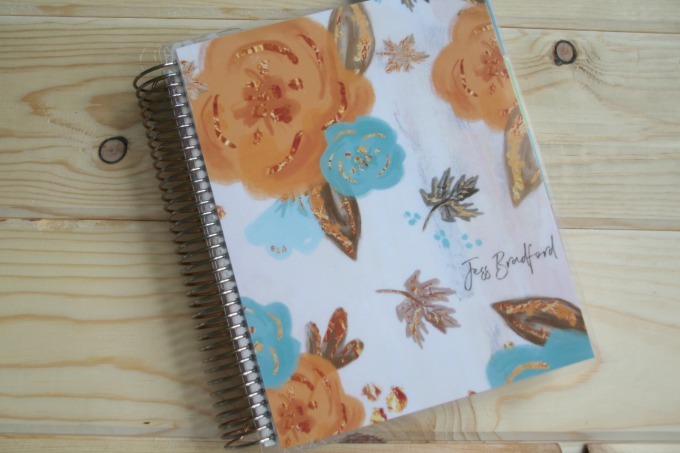 I am an Erin Condren planner girl and have used them for several years. Yes, there are cheaper options out there but I really like the layout of Erin Condren, the size of the Life planner, the thickness of the paper, and the overall quality of the book. I've had three and each one has made it through the entire year. I am close to ordering another one for next year but I am waiting for Black Friday/ Cyber Monday because I am hoping they have a deal. I use the horizontal layout because it's easier to write everything in and just works better for me. The vertical version is very popular in the planner world but it just wasn't my fave. There's also an hourly version, a teacher plan book, a hardbound planner, a deluxe monthly planner, and more. If you are interested in buying one click here for my referral link. You will receive a $10 gift certificate after your first purchase. Pretty awesome deal! 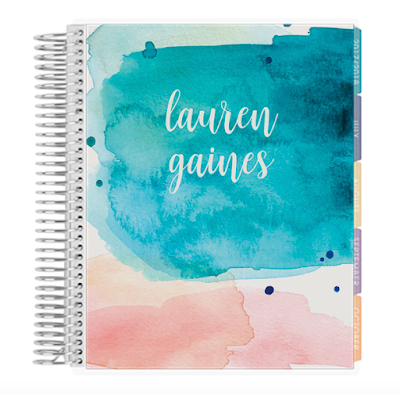 Another fun perk of the Erin Condren planners are the customizable and interchangeable covers. Sometimes you just want to change it up and to be honest, after 6-8 months, my cover is in need of a facelift. 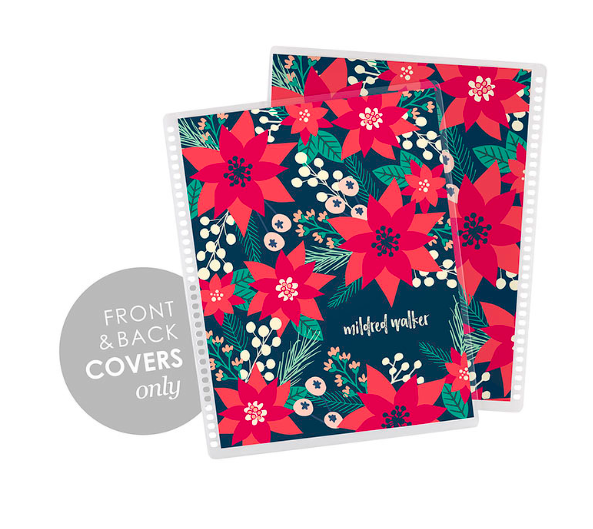 The Erin Condren covers are only $8, so not bad at all. 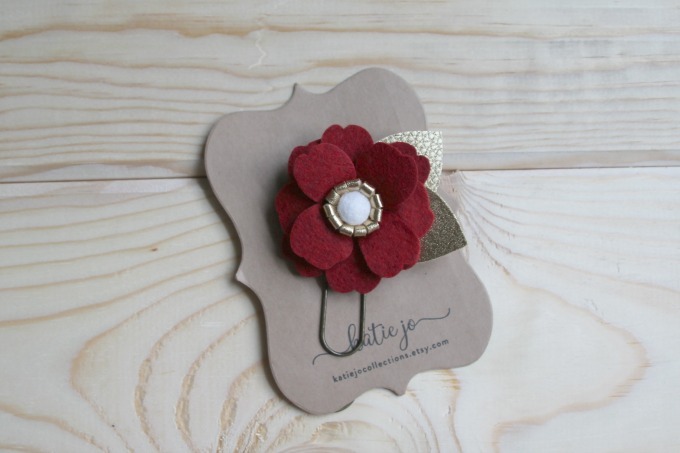 Recently I found a new website for planner accessories that I really like called Stylish Planner Accessories. 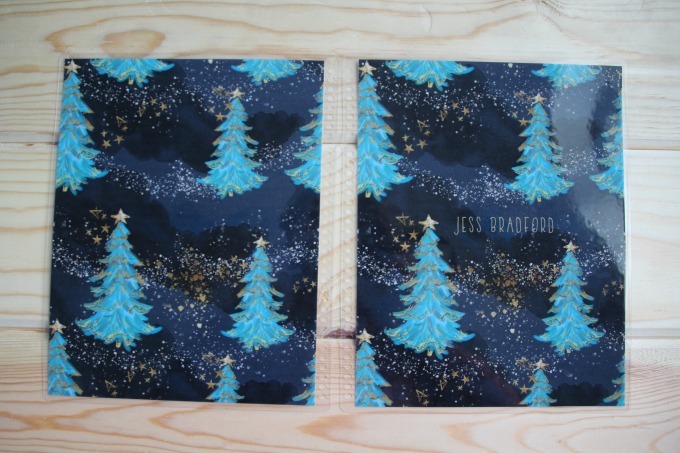 The covers are all hand drawn and are so unique and beautiful. They are a little more expensive than the Erin Condren covers but worth the splurge. Also, she always has a free wallpaper for each season and they are so cute! Go check out the November version! I just recently got this cute planner clip and I'm in love. So adorable for Christmas! Like I said before, I like the whole plethora of planner accessories, stickers being one of them. I don't go totally nuts and do the whole "no white space" planning because it's a little too intense for me. However, I like to use accent stickers for events and important info throughout the week and then of course a cute checklist as well. Since you will most likely be writing on stickers in your journals, it's important to have pens that don't smear or bleed through. 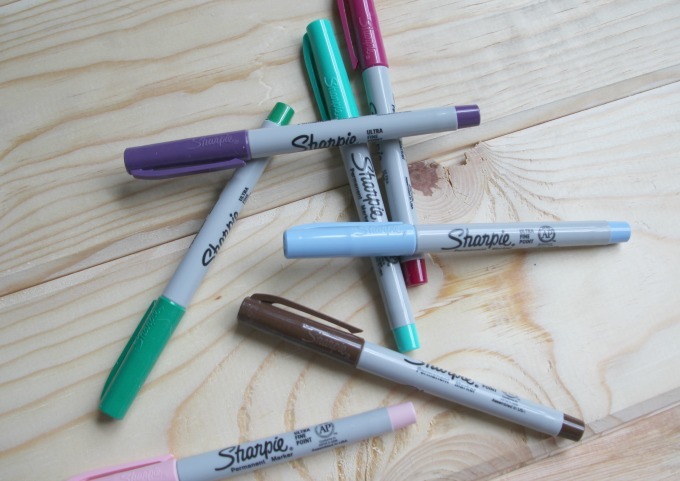 My favorites are the Ultra Fine Tip Sharpie Permanent Markers for vinyl stickers and the Papermate Inkjoy Gel Pens for writing on paper. 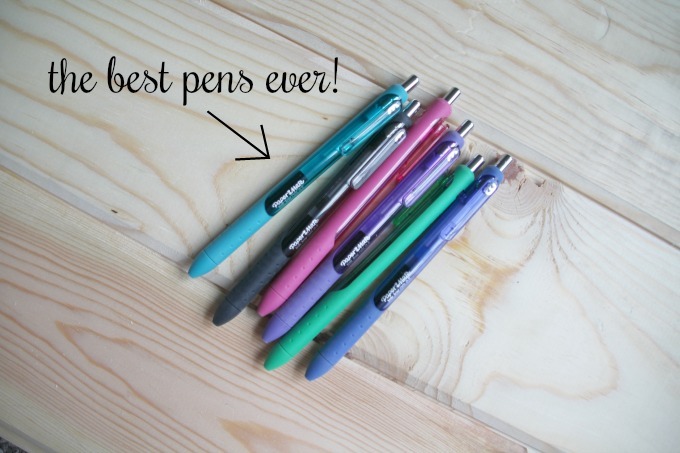 I've tried a ton of pens and these are the best!